For Best Results & Response, Email & Phone This Contact: Bob Jhala at 951-818-8907. 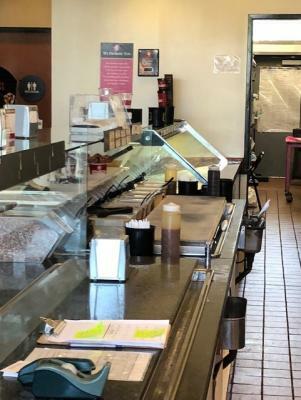 Excellent location in Sonoma County and the only Cold Stone Creamery in town owned and operated as 100% absentee owners for past 15 years by same owners - now is the time for the owners to retire. 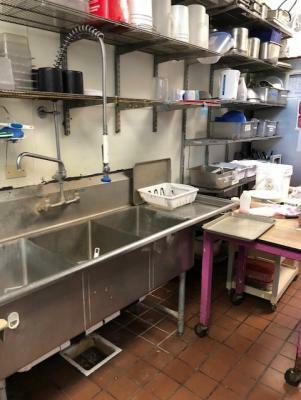 The store has been exceptionally well performing besides additional income stream has been added to this store location from owners Catering business resulting into profits of $108,426. 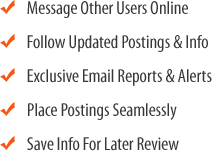 We are selling total of x3 locations for the owners -you may refer my Bizben Posting #242882 and Bizben Posting #242898 for the details. Cold stone creamery is the top ice cream franchise brand in the nation. 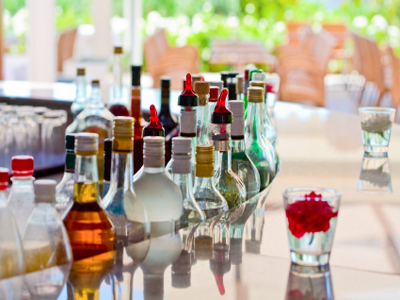 The simplicity of operation and good profits facilitates the owners to be either semi-absentee or absentee which enables them to have plenty of time to enjoy life or make more money as a supplemental income. This store in anchored by big supermarket and other national brand tenants. This ideal space of 1000 sq.ft store offers savings in location costs due to nice lease terms as negotiated with the landlord. Location is situated to the vicinity of a junior college and largest high school campus in the area. It is one of the busiest intersection in town. Owners have business relationship with neighborhood community clients to supply birthday cakes for parties and cater to events in the community. This has been a great asset for the owners. 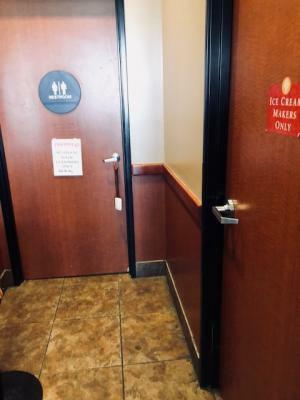 A large entertainment complex recently opened within couple of miles offers a nice opportunity for expanding catering service and as the community rebuilds the customer count has been increasing. 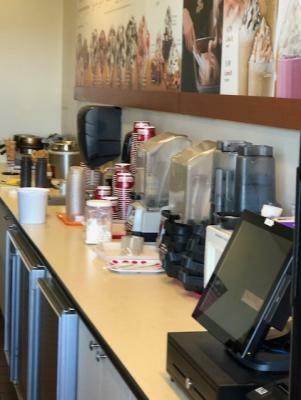 Store employs approximately 11 employees including manager. Center provides a large patio space with umbrella tables shared among other food tenants. Owners have added 2 tables in front of their store. You got to see it - very nicely established. Investors may look into this investment opportunity to capture all x3 locations and get a package pricing deal. Add. 'l fees apply. Interested people may please fill out the NDA form before contacting the broker. 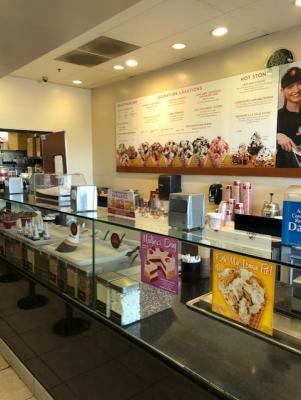 To get more information about this Cold Stone Creamery Ice Cream Franchise business for sale in Sonoma County please phone Bob Jhala (Agent - BRE License #:01511891) at 951-818-8907 - if you get voicemail please leave a detailed message - make sure you mention you saw this posting/ad #242879 on BizBen.com. 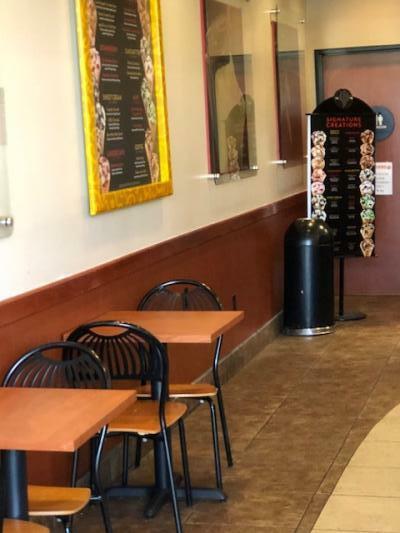 In addition to phoning Bob Jhala, make sure you email Bob Jhala above to get more info about this Cold Stone Creamery Ice Cream Franchise, to ask any questions or request an appointment to see this business for sale, franchise, or opportunity. Thank you.